The concept of Automotive Artificial Intelligence may be a mystery to many – but Greg Dinan is becoming a master of the technology. 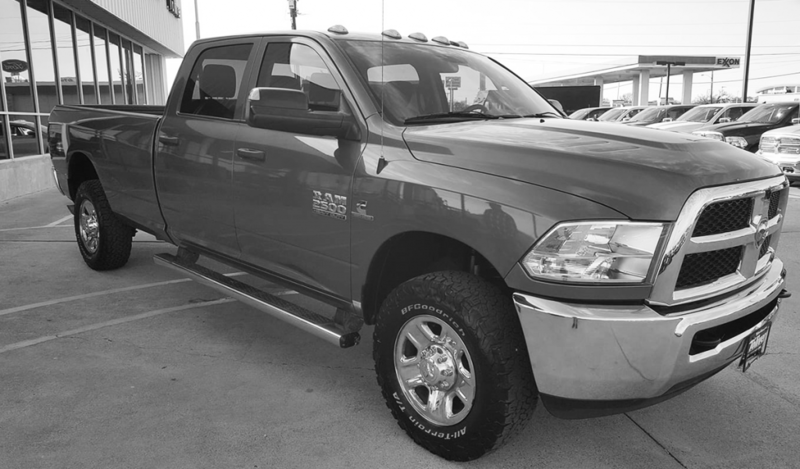 Toliver Chrysler Dodge Jeep Ram, located about 50 miles south of Dallas, began using LotLinx AI-driven platforms during the summer of 2017, and they show no signs of turning back anytime soon. 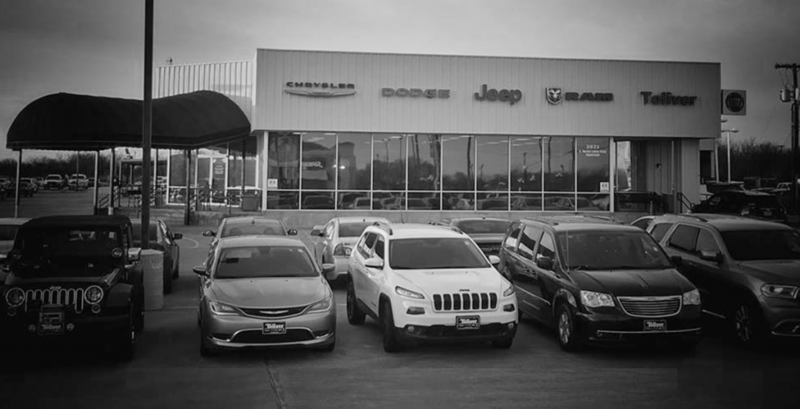 We sat down with the store’s General Manager, Greg Dinan, to talk about how his store has seen an astronomical improvement in the quality of traffic being sent to their VDPs since using LotLinx Automotive AI. Dinan was first introduced to LotLinx by Mark Conner, LotLinx SVP, during his session at Jim Ziegler’s annual Internet Battle Plan in Clearwater, Florida. Dinan was so intrigued with the idea of LotLinx technology that he signed on as soon as he made it back from the conference. “I’ve been doing this for over 30 years, and my strategy was a big yellow pad and a pen to call people on a regular basis. [LotLinx] is much more targeted, advanced, and dynamic”. Throughout the past six months, Toliver CDJR has seen immense success from AI-driven digital marketing campaigns – sending Greg more VDP hits, in-market shoppers, leads to his BDC, and dollars for his departments. 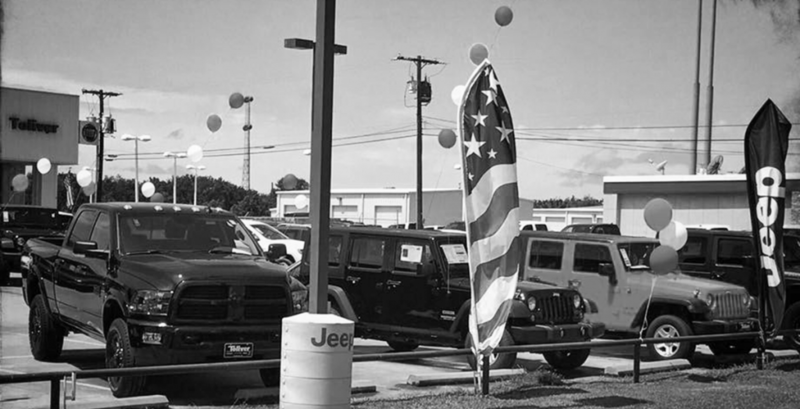 His close relationship with his account manager, Elita, allows him to candidly discuss different strategies and campaign ideas that would be a good fit for his dealership. 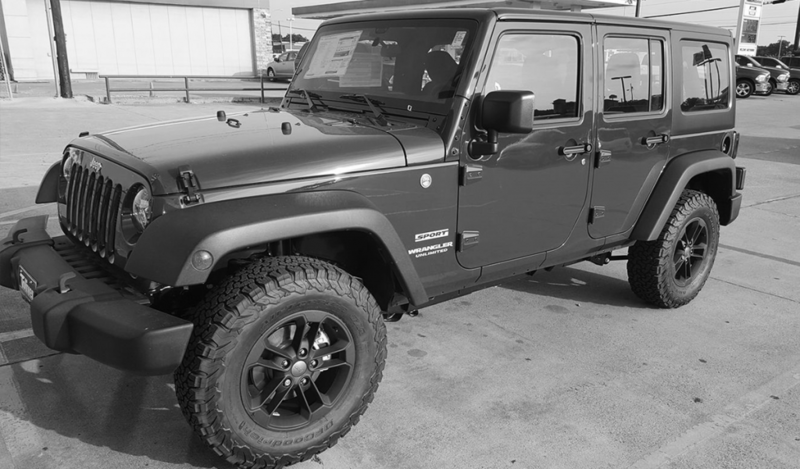 Greg learned that up to 100% of the advertising budget he receives through the FCA Digital Advertising Program can be used towards his LotLinx campaigns – which opened a whole new door of possibilities. With his FCA PAP funds, he can benefit from increased sales while spending less from his own budget. Though not exactly magic, AI has the ability to find patterns in complex data sets that are far beyond the capability of a human. AI’s data processing is unmatchable, which is why it’s changing the workplace as we know it in every industry. 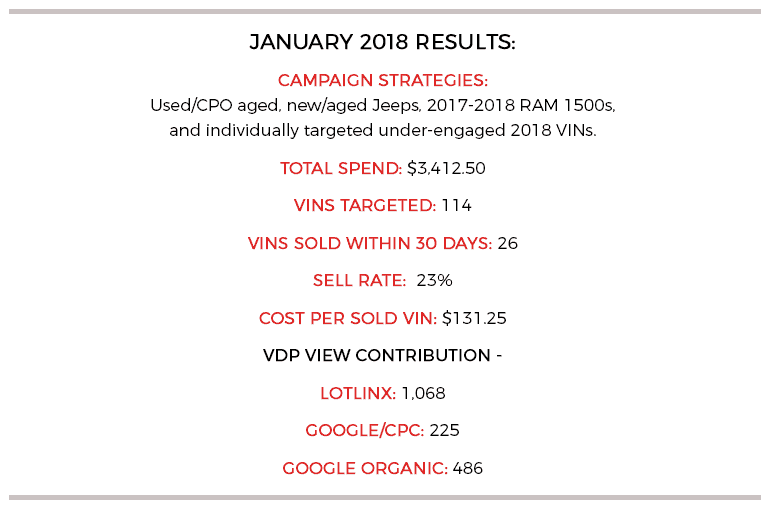 With LotLinx Automotive AI, Greg’s campaigns are constantly learning which shoppers, ad placements, channels, and bids are converting at the highest rate. With that information, Machine Learning then applies his spend to the opportunities with the highest chance of converting. It’s what most Digital Marketing experts do manually for campaigns, but autonomously, for every vehicle he chooses to target, in real time. This saves hundreds of hours of reporting and campaign building for his team, as well as drives better results than a human would be able to. “LotLinx delivers shoppers to my page, and as long as my page loads quickly and has the information that shoppers are looking for, the time spend on pages increase, the shoppers increase, and the bottom line is the entire experience so far as been excellent”. By utilizing AI’s capabilities to it’s full advantage, dealers are able to analyze their inventory like never before. LotLinx AI is the only technology that can calculate the highest conversion opportunities to apply your ad spend towards for the lowest cost at the VIN level. Greg Dinan was just one of many dealers across the nation who put the magic of LotLinx AI to work at his dealership. To continue learning of other dealers’ success with AI, check out our library of LotLinx success stories.